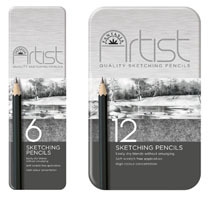 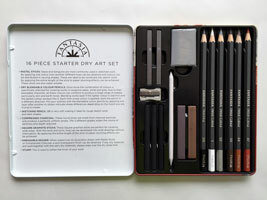 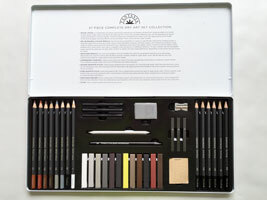 Assortment of the grades selected to give the best combination for sketching as well as detailed drawing. 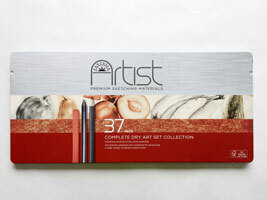 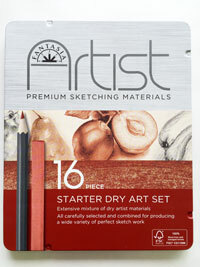 These sets contain everything needed to create stunning sketches, from impressionistic landscapes to portraiture. 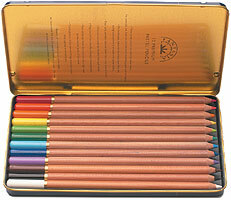 as to be compatible with each other.